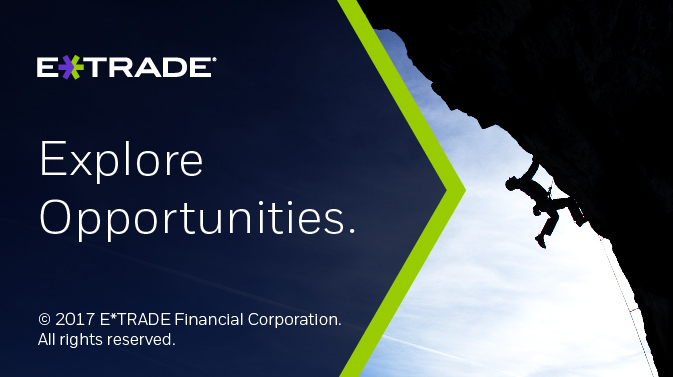 E*TRADE is seeking a Senior Staff IT Project Manager with Agile Scrum experience and a background with software engineering, to join a dynamic team of technology pioneers. The IT Project Manager embodies the servant leadership style and seeks to support scrum teams in achieving higher levels of success. Your software engineering experience, collaborative approach, ability to identify challenges as opportunities teamed with energy and excitement to coach, drive, and facilitate software development will deliver best in class financial services products to the market. Additionally, you will work closely with various product owners to understand the priority of business initiatives and with your scrum teams to remove blockers/impediments and drive increased team velocity. A key component to success in this role is to develop relationships across the organization, including Technology, Product Management, and other functional areas, in order to influence teams to ensure high priority requirements are appropriately detailed and prioritized to be worked on by the team/s. Ability to drive cross collaboration within a Scrum Team, Product Owner, Sponsors, Stakeholders, 3rd party vendors and shared services organizations (Design, Legal, Compliance, etc.) while prioritizing people and relationships over tools and processes. Exceptional project management skills with an emphasis on the ability to support our technology and business partners to continually drive the creation of business value and overall project success in the form of high value, high quality working software. Proactively manage and remove impediments and risks to ensure that the teams can focus on delivering incremental business value, while working to establish the team’s baseline velocity, sprint cadence and release plan. Ensure that the team remains focused on delivering high quality working software at the end of each sprint. Lead core scrum ceremonies and coach the team on foundational and advanced agile concepts such as the daily standup, backlog grooming, sprint planning, retrospectives, user story mapping and hypothesis validation (strong listening, teaching ability and passion for Agile is a must). Proven leader who embraces technology leadership and has an in-depth understanding of how to create high performing teams within the Agile framework. Possesses a strategic flexibility to implement project management approaches to ensure project success. Experience in FINTECH, Financial Services or other applicable fields with a focus in driving enterprise level technology. Practice over theory. Active utilization of core Agile framework, successfully managing scrum teams. Experience managing the technical components of large-scale projects. Mastery in all aspects of project management with emphasis on the technical aspects of planning, execution and deployment.